The origin of Three Heads Brewing involves many beers, tunes, sports and rowdy games of foosball. It came into existence out of a Brighton neighborhood in the early 2000’s. The journey begins with Dan Nothnagle. For the past 20 plus years, he has endeavored to try as many great beers from around the world. Dan began to share the beers he had collected with his friends, Todd Dirrigl, Brian Johnson and Geoff Dale. They all seemed drawn to the brews they tried from the West Coast. It occurred to this crew that no one in the Rochester area was making beers of such distinction that the West Coast boasted and the idea to open a brewery was launched. They decided that if they were going to open a brewery, they better learn how to make beer. Thus began an odyssey of home brewing in Todd’s basement and kitchen. The men quickly honed their craft. After only a few months of experimentation, they were creating solid homebrews. On a lark, they decided to enter five of their offerings in a local competition. They fared very well and garnered 3 gold medals and 1 bronze medal. They entered more beers into a few other competitions and had similar success. The crowning moment was when they captured a “Best of Show” award over 420 entries at the Amber Waves of Grain competition in Buffalo. It was then that the guys realized it was time to take the next step. The thought of building a brewery from the ground up and soliciting the necessary capital might be tougher than finding someone to brew the Heads’ recipes for them. In the spring of 2010 Three Heads Brewing Inc. was incorporated. After interviewing and exploring various brewing scenarios, the Heads created a partnership with CB Craft Brewers in Honeoye Falls. They have a reputation of producing fine, flawless ales. 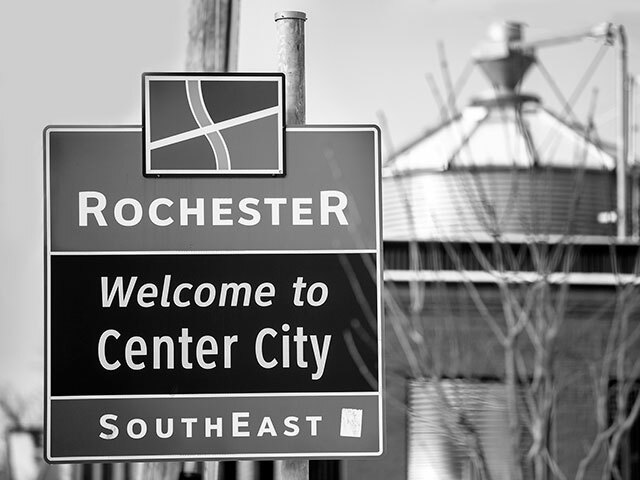 In 2016, we moved into our new, state-of-the-art brewery at 186 Atlantic Ave in Rochester’s neighborhood of the arts. 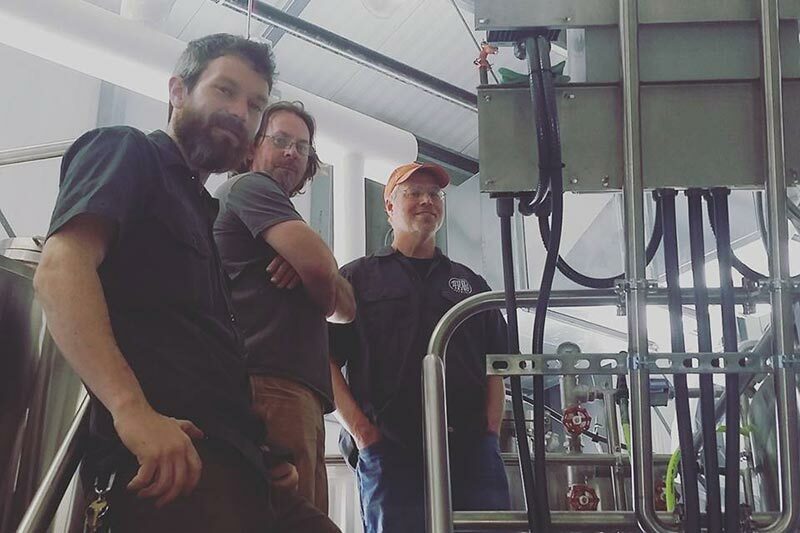 Three Heads Brewing is comprised a perfect combination of talent, friendship and commitment to great beer. Each of the crew brings unique ability to the business and has a distinct background. We hope to continue to grow and always make beers you enjoy. Proudly Brewed in Rochester, N.Y.
Ales with character. Characters with ales.